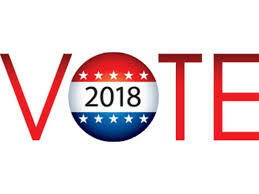 Our readers who follow the news are aware that the Federal government has been partially shut down for several weeks. President Trump has taken the position that he will not agree to re-open the government unless a wall is erected along our southern border. The Democratic leadership has responded that it will absolutely not agree that a wall is to be installed. It is not the goal of this author to side with either of these positions. Rather, we find it striking that neither side is negotiating effectively. By stating an absolute, such as there must or must not be a wall, both sides are preventing a satisfactory resolution; which requires agreeing to terms that inherently will be neither of these positions. Presenting an “all or nothing approach” is not how matters are successfully concluded. This post will address one of the tools that experienced attorneys have at their disposal- strong negotiating skills. We will explore how these skills are utilized in various legal matters. Negotiation strategies can take the following course in real estate transactions. We recommend that parties to a proposed deal let their attorneys “do the talking” and thereby prevent themselves from showing emotion or desperation to sign the contract. Otherwise, such a party is vulnerable to agreeing to issues in the contract that may not be beneficial and result in regret. For instance, a seller who needs to sell for financial reasons or who may be facing foreclosure, without other viable offers, may agree to excessive demands from the buyer like making repairs, credits for inspection issues, etc. On the flip side, a buyer “in love” with a particular house that has multiple offers in a strong Spring market may agree to risky decisions such as waiving the mortgage contingency, allowing violations to remain and the like. The more prudent negotiation move is to allow only a qualified attorney to be aware of these factors, not display feelings and allow the attorney to be the only one to negotiate on a party’s behalf. Commercial lease negotiations contain their own strategy. 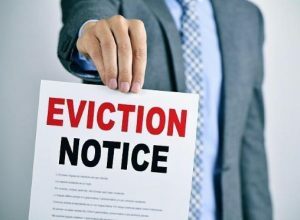 A tenant may want to be in a particular location and find it necessary to tolerate the unreasonable expectations of a landlord. For instance, a landlord may wrongfully impose snow removal obligations on the tenant. The tenant’s attorney can get more leverage in this negotiation if the tenant is willing to walk away and find another location instead. Such flexibility may help to achieve better results for the client. Perhaps the landlord has an opportunity to rent to a “big box” nationally known tenant. 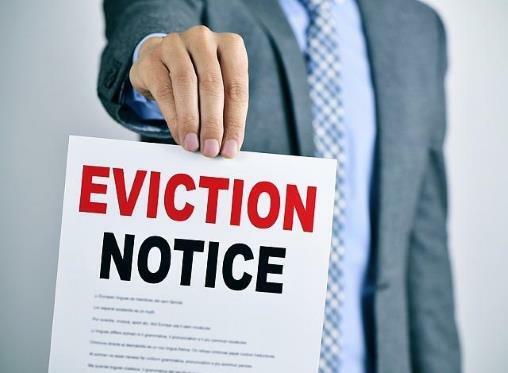 In such a case, the tenant will require that its form of lease be signed and will not be amenable to many landlord requirements. Locating another tenant who is willing to accept landlord demands could be best in some situations. 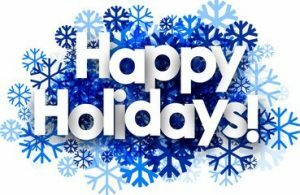 Weiss and Weiss would like to wish all a great holiday season and a happy new year! Our firm receives many inquiries from parties who intend to bid at a foreclosure sale. Foreclosure sales most often occur when a party is unable to pay a mortgage encumbering a property, and a foreclosure judgment is obtained by the lender. What happens next? A foreclosure sale, or auction, is scheduled by the lender. This must be properly noticed by having all parties served with the Notice of Sale, as well as having the Notice published in a general circulation publication, which the Court will order, such as the Journal News in Westchester. Once all notices have been given, the sale is usually held in the lobby of the Courthouse of the Supreme Court in the County in which the foreclosed property is located. Most courthouses in New York State set aside a specific area or room in their building to hold such auctions, which are open to all members of the public. Prior to the auction date, it is wise for potential bidders to have experienced counsel review the terms of sale. The sale is then conducted by the Referee for the foreclosed property. 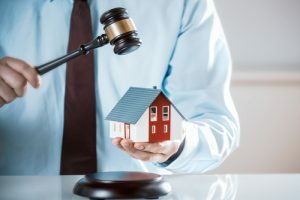 The Referee is an individual, usually an attorney, who has been appointed by the Court to conduct the auction and transfer the property after a judgment of foreclosure has been obtained by the lender, who is the plaintiff in the foreclosure lawsuit. The Referee’s role is to prepare all documents, conduct the auction sale, and then prepare the property transfer documents and convey all funds to the lender after the auction. 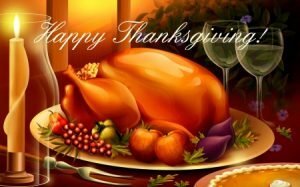 Weiss & Weiss would like to wish all who celebrate a Happy Thanksgiving! 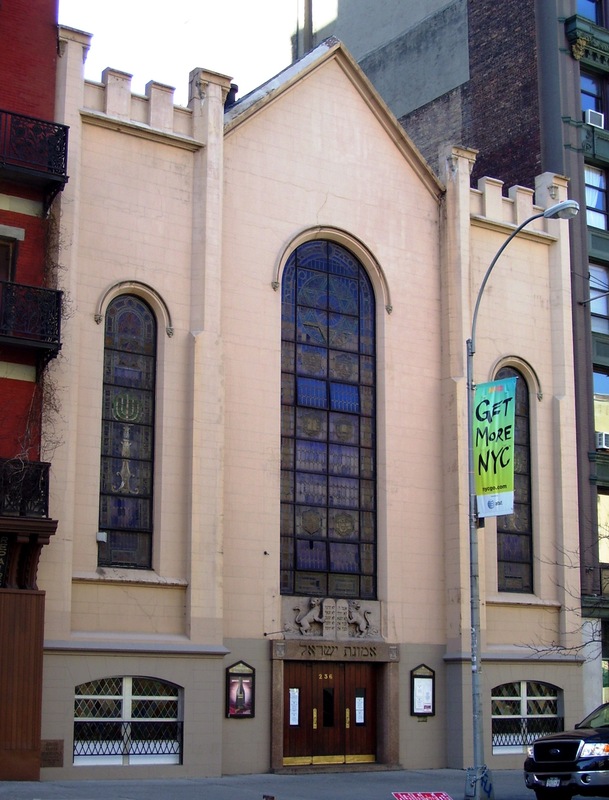 Recently in the news is the filing of a lawsuit relating to the alleged mismanagement of a New York synagogue located in the Chelsea section of Manhattan for almost 100 years. 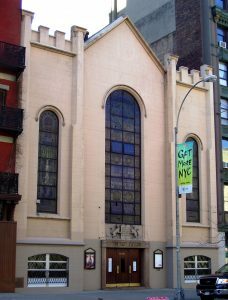 The lawsuit alleges that an individual hired as a Rabbi for the temple has breached his contact by removing the antique pews in the synagogue, and then renting the space out for large and raucous parties. It also alleges that the Rabbi may not even be a properly ordained Rabbi, and has committed many other acts in violation of his contact, as well as violating the Sabbath and Kosher laws governing the synagogue. 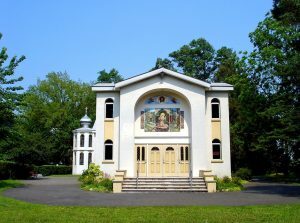 While evaluating the merits of this new case is beyond the scope of this post, many of these general issues often come up when our firm is consulted in matters relating to disputes regarding religious institutions. Prior blog posts have discussed employment issues as well as disputes between different “factions” in a religious institution, be it a synagogue, mosque, temple, or other place of worship. When our firm is consulted on such a matter, the first question is whether there is a written contract with the individual in question. Most clergy have a written agreement with the congregation that delineates the rights and responsibilities of all parties. The specific duties of the individual should be explained in detail. For example, the number of services to be held, the frequency of such services (weekly, monthly), and the important religious holidays for which services are expected to held on an annual basis. As with any employment contract, the compensation should also be detailed. There should be a specific term of employment, such as five years. It is possible that there could be a renewal clause which gives the congregation an option to renew the contract after its expiration for a set period of time.